One enrollment equals one story. The heart of Enrollment Builders is filled with stories of real people fulfilling their dream of earning a college degree. 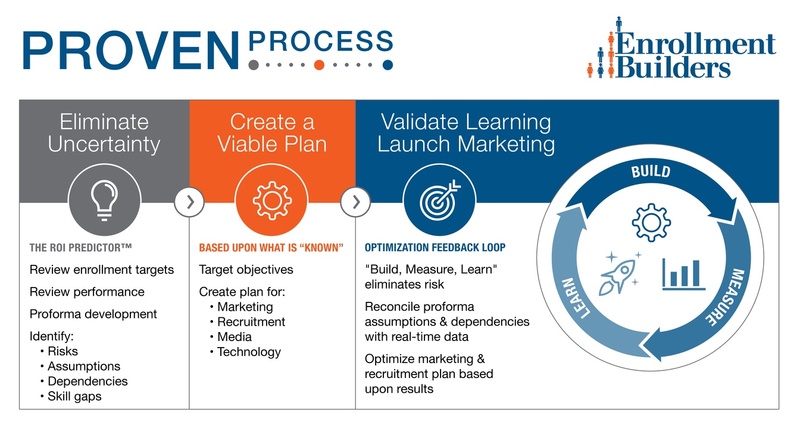 Through experience, empowerment, and science Enrollment Builders helps higher education institutions grow enrollment one story at a time. The Google Adwords Premier Partner distinction is exclusively provided to Google partners that meet requirements for marketing agency growth, adhere to top-tier performance standards. and employ experts in the field. 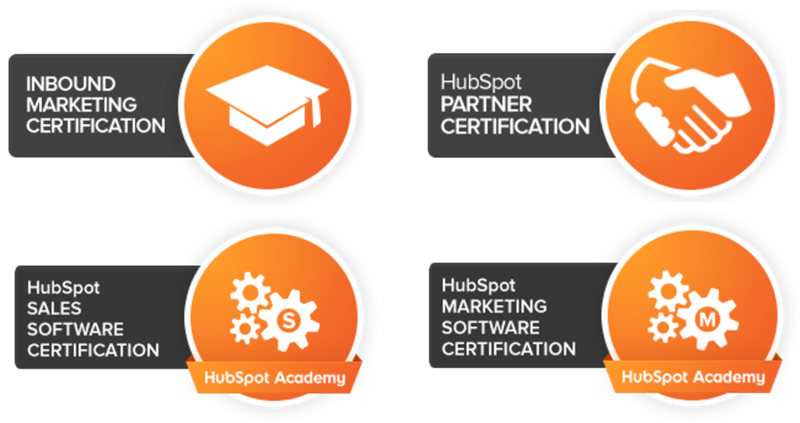 Enrollment Builders is a Certified Agency Partner of HubSpot. 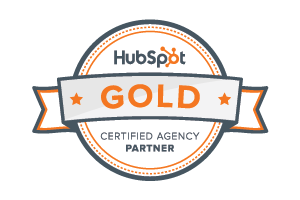 As a Gold-tiered Partner, Enrollment Builders’ agency relationship allows us to extend partner-type benefits to our clients. Enrollment Builders offers full-service, higher education contact center services with a “mobile-first” approach. Our contact agents engage prospects in a seamless conversation across text, phone, email, and website chat. Our re-engagement campaigns can lead to a 30% increase in completed applications received from prospective students. Our agents provide extended university coverage beyond typical admission office hours including evenings, weekends, and holidays. We're available in the moment, when prospective students often need answers. Our service analyzes online behavior to determine which prospects are most likely to engage so we can prioritize contact attempts with those prospects. Use our cloud-based software in your admission department to instantly engage and qualify your prospective student inquiries via text, phone, email, and website chat. The Enrollment Builders Contact Center team offers full-service, higher education contact center services operating in accordance with your university’s brand guidelines. Equipped with answers to your most common admission questions, our full-service contact center agents book qualified conversations for your admission team. Experience the Enrollment Builders Contact Center in an interactive 30 minute demo.